Some progress… Selecting the “Disable MQA USB HID Protocol” enables USB 1.0 and I can successfully play tracks. However, USB 2.0 will still not register, appearing briefly when Roon tries to enable it before disappearing as an option. 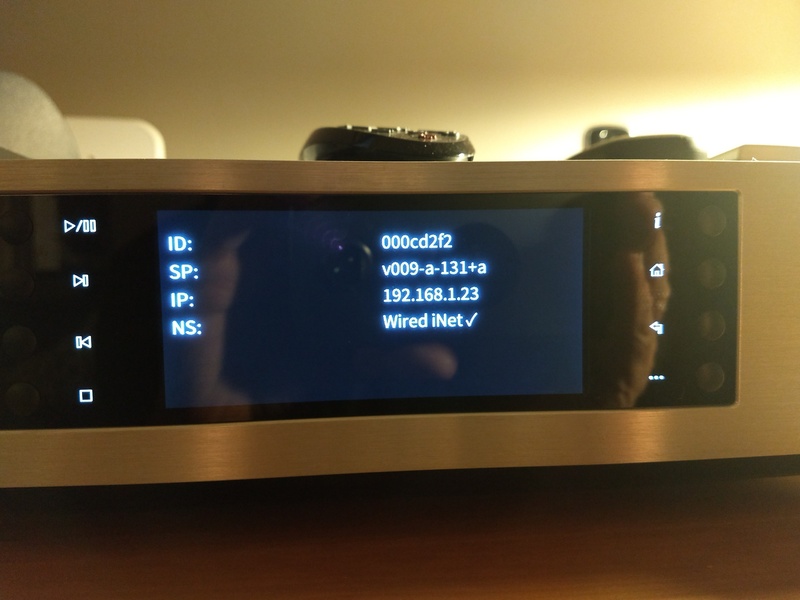 Can you confirm the exact version of the firmware you are running on the CXN, as well as if the device is the V1 or V2 revision? I’m going to forward this info to the tech team for further investigation. We’ve made another change on your account that may help get this issue fixed for you. Please reboot your Roon Core to allow this change to register. Let me know if you see any changes! Success USB 2.0 now working. Thanks for the fix. Does this mean I can upgrade the CXN firmware? What did you adjust and can you do it for me? At this current moment, this “fix” can only be applied to computers running ROCK or Nucleus. We’re hoping to have a solution for users on other platforms in the near future. I will be sure to let you know when this happens!